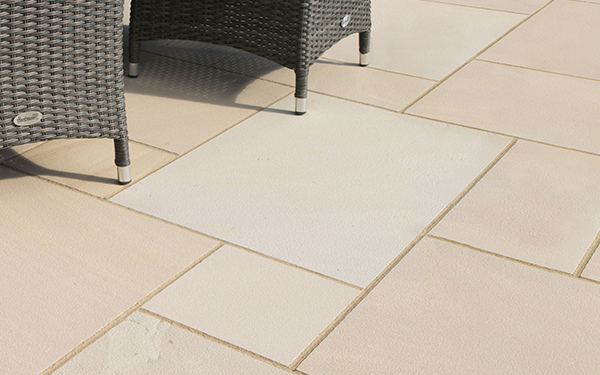 Fernshaw is a natural sandstone from India, available in three colours Ashen, Barley and Harvest. 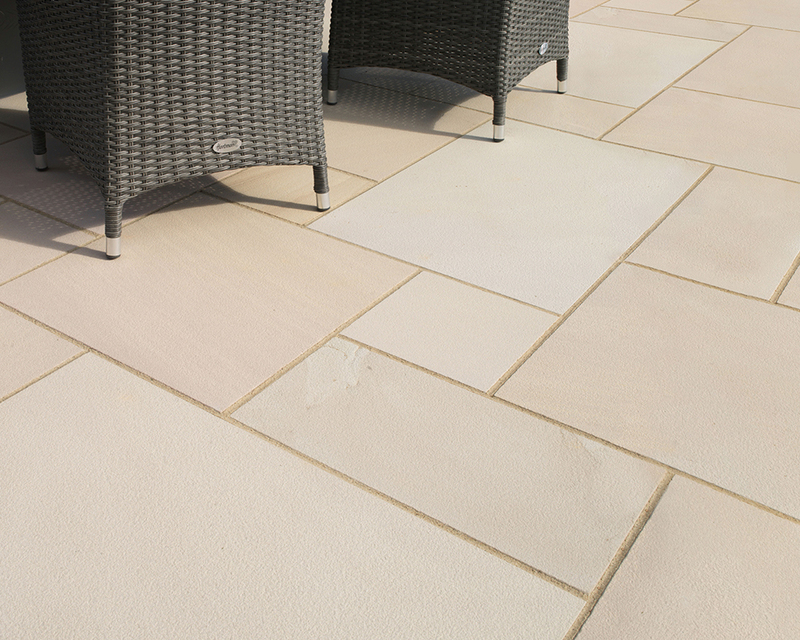 Relatively consistent in colour, Ashen displays contemporary cool, grey shades, Barley has a beautiful buff coloration whilst Harvest, offers warm brown tones. 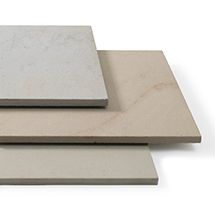 Fernshaw features a lightly textured surface, it’s sawn and calibrated edges ease installation. 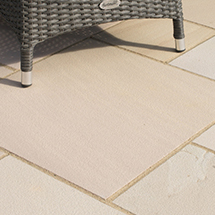 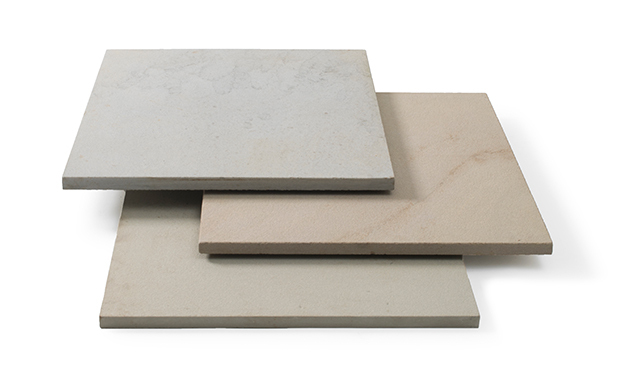 Fernshaw Paving is one of our natural yorkstone paving products within our paving and pathways range.